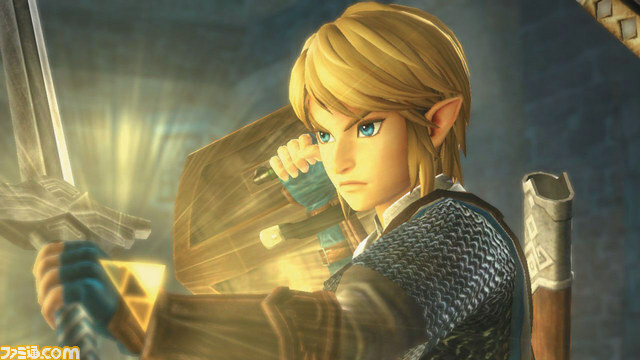 Yes, they are making a Zelda themed Dynasty Warriors clone. I would've thought the FE series would've made for a better Musou game given the enormous casts each game typically has. Also I'm putting this here since I'm pretty sure the Something-something Warriors games are not RPGs. A chance for multiple playable characters!? Hoping to see these three even though I would say it is extremely unlikely. Although I doubt it was Dimitri, that monster in the vid looked kind of like a Dodongo. Don't think there are monster equivalents to Moosh or Ricky. Hopefully they'll have a two player mode so that I can run a Sheik/Impa tag team. Although, Zelda/Hilda tag team would also be acceptable. Dynasty Warriors are pretty niche from what I'm gathered. Isn't it something along the lines of Sengoku Basara? 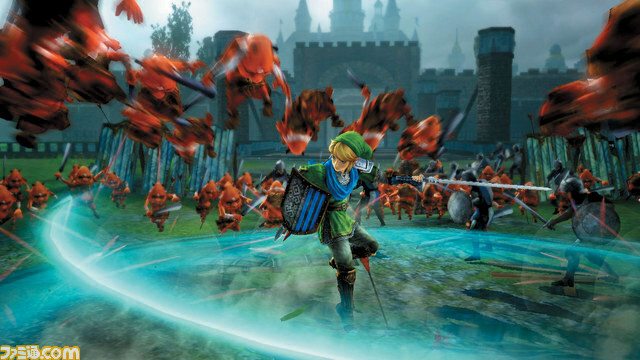 A Zelda Musou is still a Musou with a different skin. Unless they change the game play significantly, I can't see people really enjoying this. Basically yeah. But in certain respects it's more like the Gundam Musou games that are more about taking your favorite MSes and pilots and having them mow down wave after wave of cannon fodder along with the occasional general, who in Gundam Musou, would be a pilot and MS from the opposing side. Of course, the big thing is having fan favorites for players to choose from and so far that consists of Link and unhh... So right now, it's more about the speculation about which characters will they include, unless they take the Drakengard route and just make it Link alone with a massive arsenal of tools/weapons (and make the plot and characters batshit insane while having you assemble an armory of cursed weapons that'll doom you and those around you for shits and giggles; honestly, I doubt they'll go that far down the Drakengard route). Which is the reason why I would've assumed that if Nintendo would Musou-fy a series, it would've been either Fire Emblem, Pokemon, or a general Nintendo Allstars (the former because it literally would've been a shoe-in, and the second might have made an interesting variation if they did something like have you play as a trainer until s/he releases a Pokemon then you get to play as the Poke protecting its master while trashing wave after wave of mooks and other trainers; and the latter being Smash Bros Musou). So five months later and we start hearing about the plot. Unfortunately, it looks like the Princess will be in another castle for this one. Anyways, the JP release date is set for August 14. Also Team Ninja's invovled for whatever that's worth. Also Team Ninja's invovled for whatever that's worth. They set off the cautionary yellow flag. 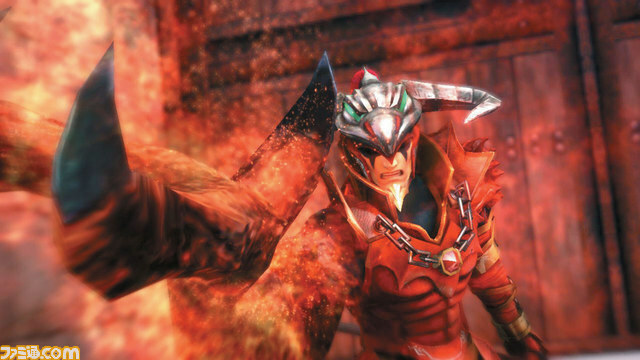 But seeing ANYONE other than Link will I think be a great feat for the series on its own. 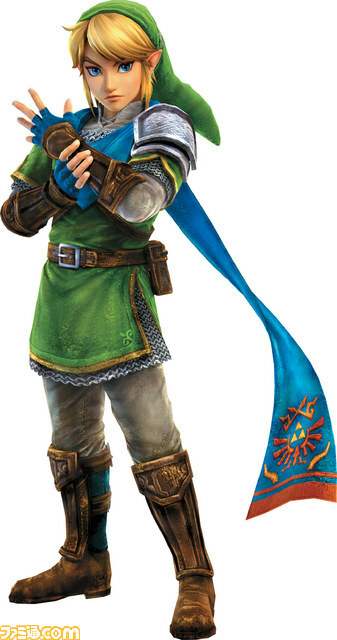 Link's design here is the best one I've seen since Twilight Princess.